When I hear the name Dean Butler I immediately think of Almanzo Wilder from the TV series Little House on the Prairie. We own all the seasons on DVD and all four of my girls, and myself enjoy watching them over and over. Who better to produce documentaries about Laura Ingalls Wilder and Almanzo Wilder than Dean Butler. 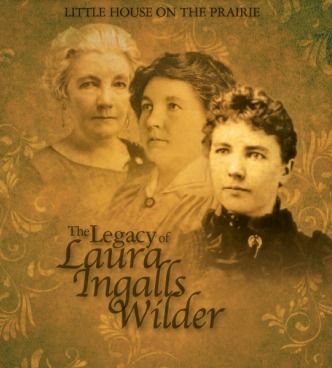 He has produced nearly 8 hours of material for the Little House on the Prairie series as well as two original documentaries, Almanzo Wilder: Life Before Laura and Little House on the Prairie: The Legacy of Laura Ingalls Wilder from his company Legacy Documentaries. He also co produced the PBS special Pa's Fiddle: The Music of America. Little House on the Prairie: The Legacy of Laura Ingalls Wilder is a one hour documentary of Laura's life. In this story of an American woman and the American dream, Dean tells us how a poor prairie girl becomes an author of books that children will enjoy for many years. The documentary is available for $24.95 and focuses on Laura's adult life. Any one who is old enough to enjoy the Little House on the Prairie books & TV series will love to know the story behind Laura. 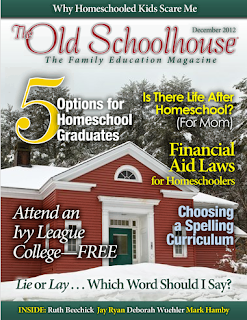 We hear of the hardships that Laura and Almanzo experience in their married life. From the many crops that were lost, their many travels, a house fire, permanent disabilities from sickness, to the loss of their infant son at only 12 days old. 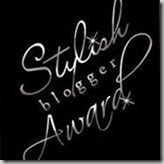 Laura's writing career didn't start until after Rose was grown and Dean goes on to tell us how it started with her prize chickens and how Rose helped and hindered her along the way. Although Rose & Laura's relationship was strained at times, Rose does want the best for her mother & father. Dean Butler did a lot of traveling and filming to include actual historical pictures and facts. He visited Laura's home, museums and talked with historians to get as much information as he could. There were volunteers in each town to help reenact scenes from Laura's life to give us a personal story of her as a writer, wife and mother. We have enjoyed Little House on the Prairie in our home for many years. 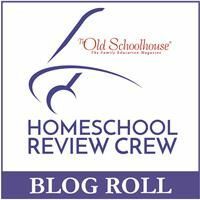 We love the books, the TV series and we have even used them in our homeschool. I watched this documentary with all three of my girls ages 9, 11, & 12. We were very intrigued with Laura's story and enjoyed seeing the real photos and actual places she has lived. Even if you aren't a huge fan of Little House on the Prairie books you will love the historical content in this documentary. Not only does it represent Laura's life, but many people experienced the same things during her time. 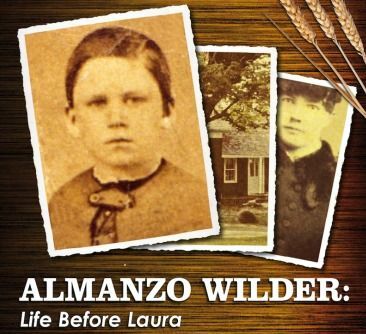 Dean also produced the documentary Almanzo Wilder: Life Before Laura. 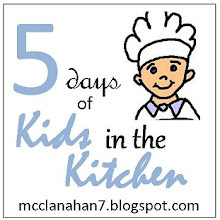 This is produced in partnership with the Almanzo and Laura Ingalls Wilder Association in Burke, NY. Original footage & re-creations are shot on location at the Wilder Homestead to show the early life of Almanzo. The Schoolhouse Review Crew received Almanzo Wilder: Life Before Laura and Little House on the Prairie: The Legacy of Laura Ingalls Wilder to review. You can read those reviews at the Crew Blog.